Did you notice “smoke” rising off of Lake Michigan waters during Chicago’s brutal cold Thursday? You weren’t alone. 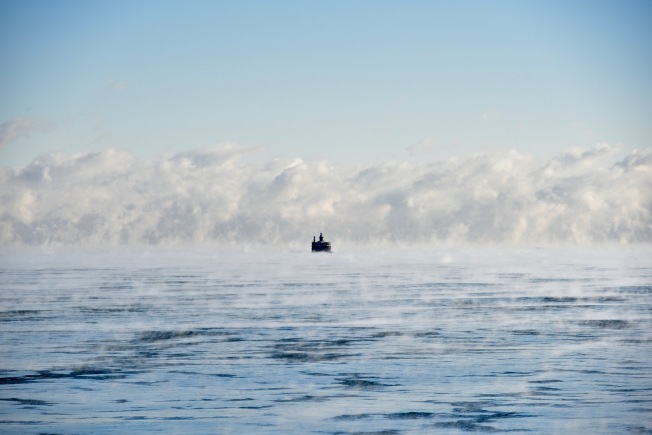 It’s actually called “steam fog,” or sometimes “sea smoke,” and it happens when cold air temperatures move over a warmer lake surface. The arctic temperatures that descended on the Chicago area this week were far colder than the water surface temperature, which the National Weather Service reports was in the mid- to upper-30s. “The bitterly cold air mixes with a shallow layer of saturated milder air just above the lake surface, cooling it beyond its dew point so that it can hold less water vapor, with the excess water vapor rapidly condensing as the steam fog you can see rising from the lake,” the NWS wrote on Facebook. Steam fog is not the same as “ice fog” because its particles are completely liquid. With ice fog, sometimes referred to as “frost smoke,” the particles may freeze. Didn't get a chance to snap a pic during this week's steam fog? 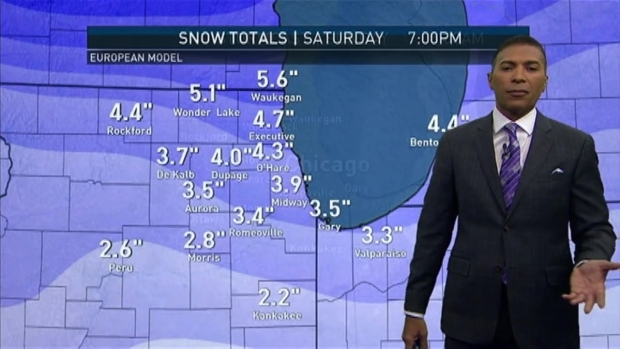 You might have another chance this weekend as temps will once again be bitter cold Sunday.